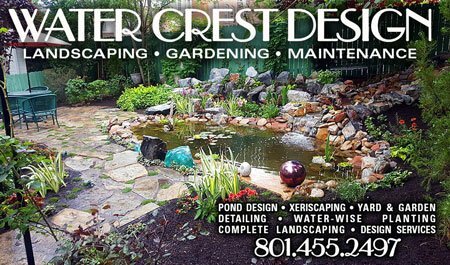 Yard & garden design, including Feng Shui and water-wise/xeriscape. Pond design, construction, maintenance and trouble-shooting. Yard detailing, mulching, flowers & bulb planting. Mention this ad for a “family” discount.